b）The materials which contact with the baby’s skin are soft and comfortable, safe and durable. c）The product is easy to use and free to adjust the straps length and suitable to different type of cars. 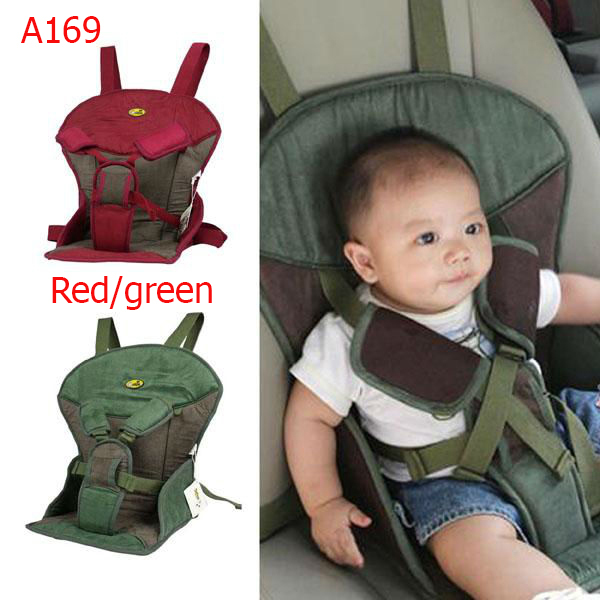 d）The product is designed for children, and its design is suitable for parents to drive with their children, and perfectly meets the demands of children car seat safety belt. 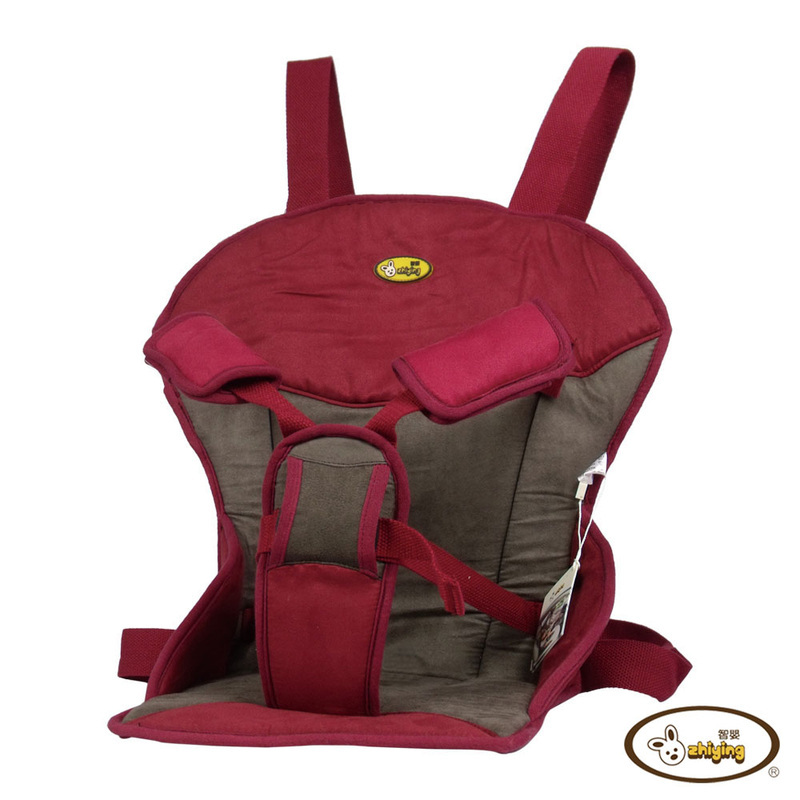 Lay flat the carrier in the car seat first, and hang two straps on the back of the car seat. Fasten the straps and adjust it to fit the position. Gently place the baby in the baby travel car seat carrier. 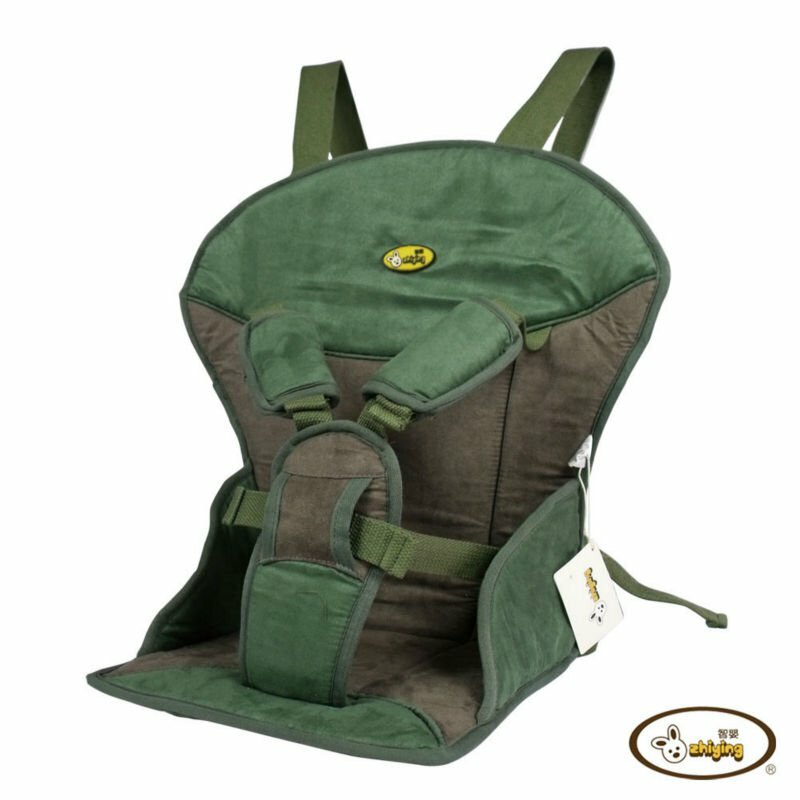 Wrap around the baby, fasten the straps and be sure it’s firm and safe enough. Fasten two sides’ buckles of carrier and adjust to fit the position. Adjust the baby’s sitting position to make sure the baby feel comfortable.